There are many designs and colors of carpeting available and because of this, making a selection is the hardest part of your purchase. When making a flooring decision, decide if you want them to fade into the background or serve as the focal point of your room. 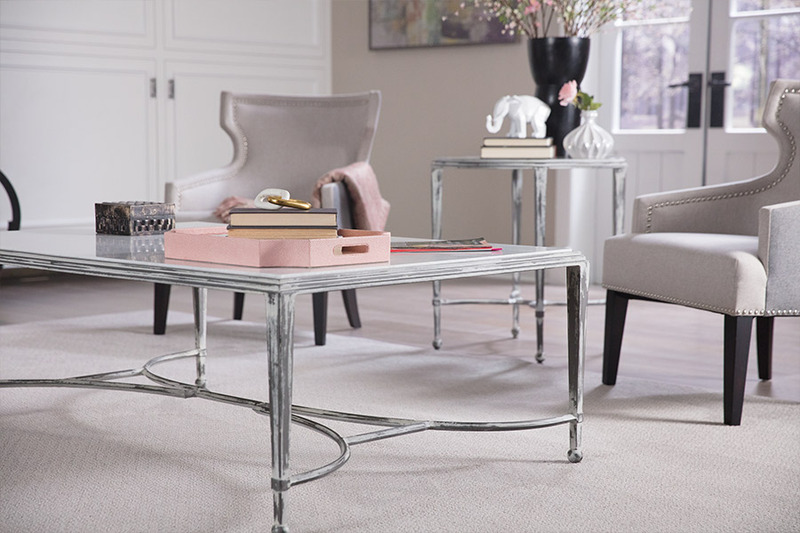 Use neutral colors when the artwork, furnishings, or walls are meant to be the focus. Matching the overall tone or mood of the home is a way to help you narrow your search. Peaceful and calm settings are created with cool greens and blues. 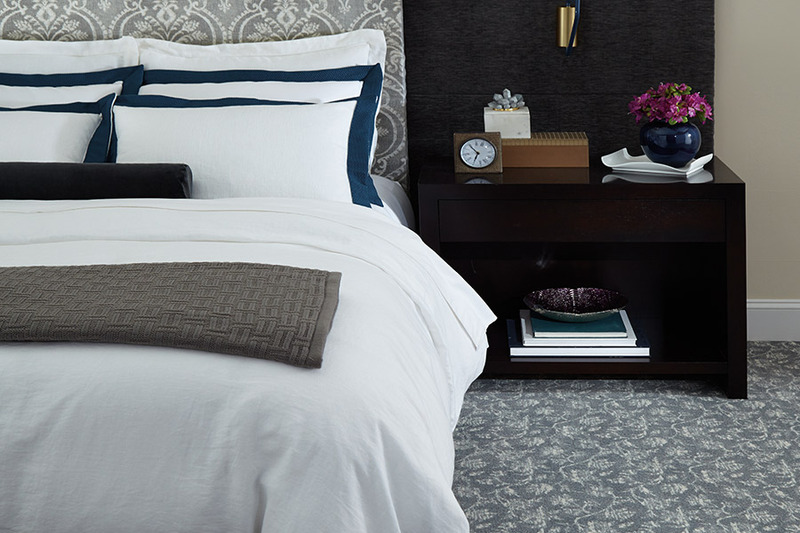 For a home with a minimalist decor scheme, patterns can be used to add a touch of flare. To make a large area feel cozy, use shades of gold or warm reds. 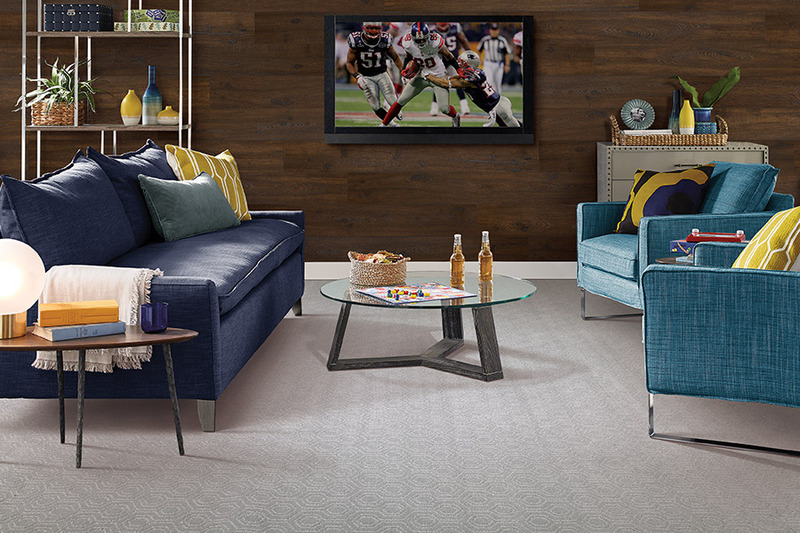 Lighter colors make a room feel more open and expanded. 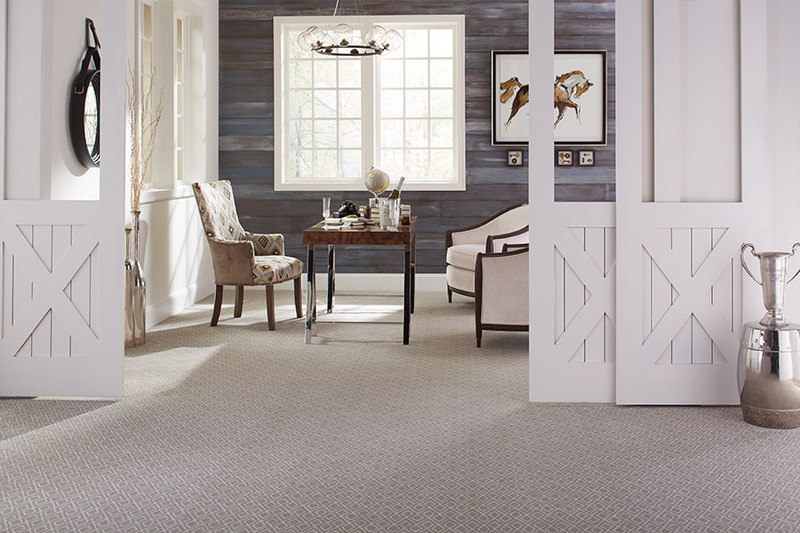 Patterns and textures will help hide stains and textures or tweed are excellent choices. Sticking to the same color scheme with your flooring will help it work with all of the other colors and patterns in your home. If you're installing carpeting on stairs and want to keep it looking streamlined throughout your design, it's important to know that cut-pile carpeting will bend better over the stair edges than looped pile. The spaces between looped pile tend to open at the point when the carpet curls over a step. Also, looped pile can snag, especially at transition areas and along seams. The density is another consideration to factor into your decision. Unsightly backing is visible when carpeting that is not thick enough curves over the step. Ask our friendly sales representatives for samples in the colors that you are considering. Examine them in the natural light of your home before finalizing your decision. Be aware that exposure to the sun can cause the carpeting to fade. 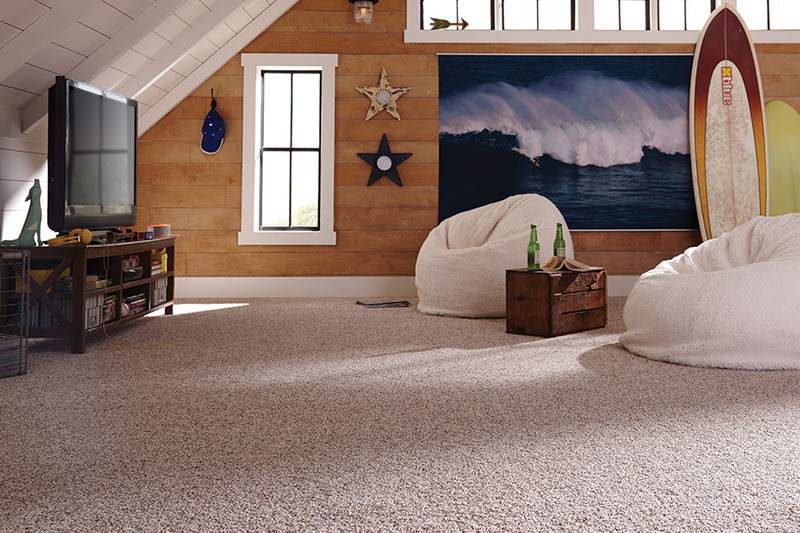 Choose a fade-resistant carpet for areas exposed to direct sunlight. Test the sample's density by inserting your fingers deep into the pile. If the fibers separate easily and you can feel the backing, that sample is probably not the best option for stairs. 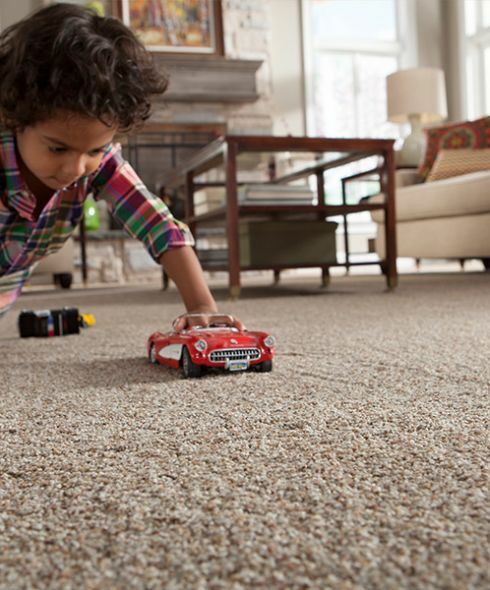 To learn more about the beautiful carpet flooring options that we carry, visit Showcase of Floors in Riviera Beach here where we proudly service the areas of Baltimore, Pasadena, Glen Burnie, Severna Park, Severn, Arnold, Anne Arundel County, Pasadena, Glen Burnie, Lake Shore, and Green Haven.